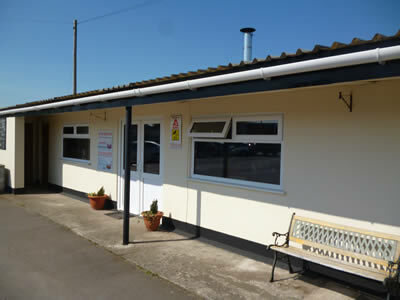 As well as selling building materials and curios Ben's Tiles and Reclamation Ltd has a range of other services on site. 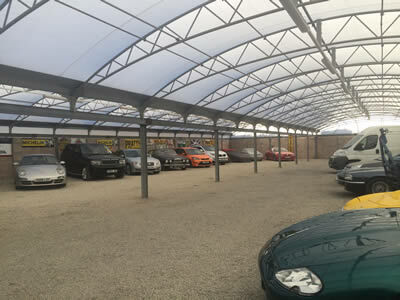 Ben's Tiles and Reclamation Ltd provides short and long term secure storage for your vehicle. For Cars, Motorhomes and Camper Vans kept undercover all year round. Secure with 24hr CCTV. "Save time & get your car and dog washed." 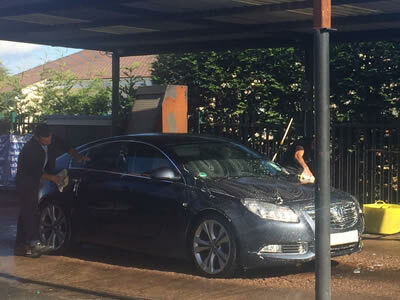 Get your car professionally cleaned while you browse our showroom and reclamation yard. In the Dog House offers a full range of grooming services for all breeds.  Ben’s Construction Division, for extensions, new builds, loft conversions and more. Ben's Tiles and Reclamation Ltd can also undertake building work. 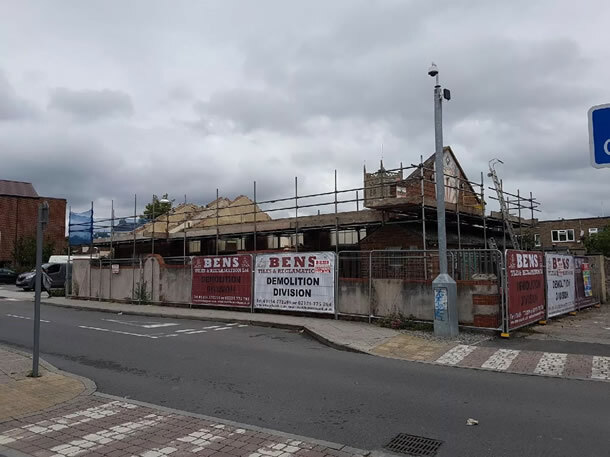 Ben's Tiles and Reclamation Ltd can provide the complete service for a "teardown" property that needs safely demolishing through to construction and completion of a brand new dwelling. Managing from start to finish lowers costs and speeds up completion making it a sensible choice to let Ben's Tiles and Reclamation Ltd see your project through to the end. 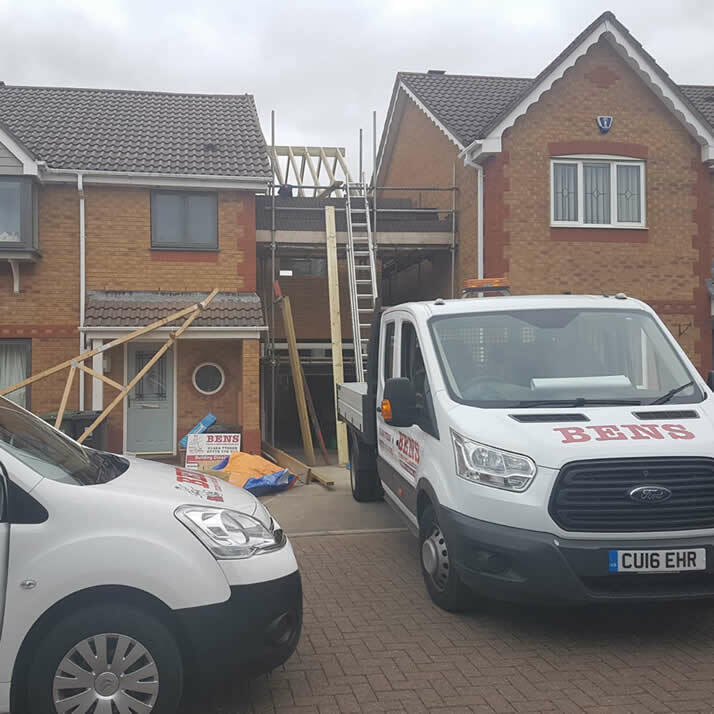 Whether it’s an extension, loft conversion or complete new build Ben's Tiles and Reclamation Ltd can build your dream, from planning to completion.  Ben’s Demolition Division for safe dismantling site clearance. Ben's Tiles and Reclamation Ltd can also undertake building work and demolition. Ben’s Demolition Division works with clients to deliver a safe and cost effective service with minimal impact to the environment. Ben’s Demolition has years of experience and industry knowledge. This teamed with a highly dedicated and skilled workforce enables us to complete challenging of projects successfully and efficiently.